It has been since the beginning that celebrity inspired dresses are craze for the people. It is worth stating here that until a decade back, these dresses were considered to be meant for the higher class only. However things are now changed. The credit is for the young fashion designers, who made it possible for the common people to have easy access to the high quality replicas of these celebrity inspired attires. 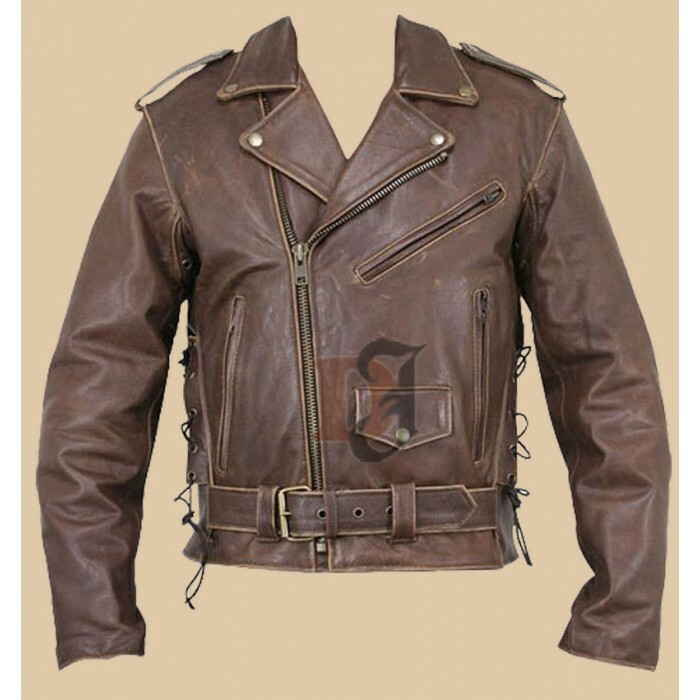 One such jacket is Terminator brown distressed leather jackets. If you have been a fan of the Terminator series, then good news is that you can buy these attires in reasonable price. 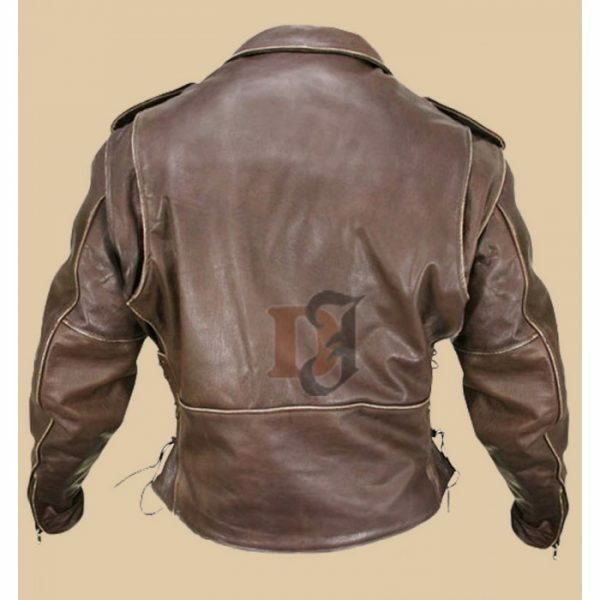 Buy this distressed leather jacket; you will be investing in to attire that has finest stitching and craftsmanship. It does not matter if you want this for yourself or your loved ones, you will not regret buying it at all.